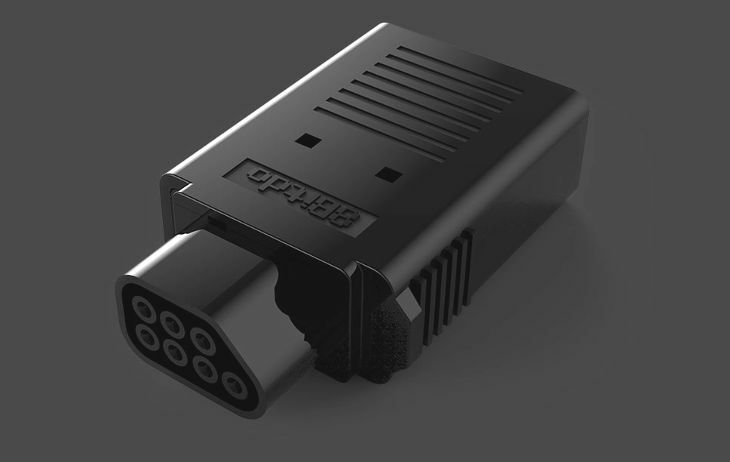 Fancy going wireless on your vintage NES console? No is probably the reply from the hard-core purists out there but, let’s face it, there are times it would be handy. 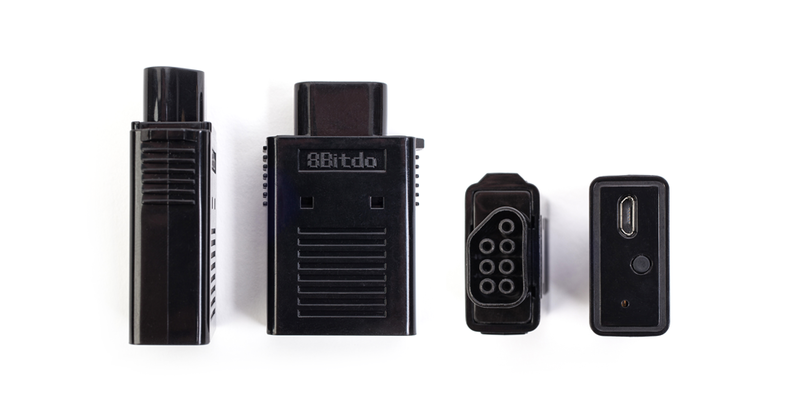 The good news is thanks to a collaboration between Analogue and 8Bitdo you now can using the new Retro Receiver. 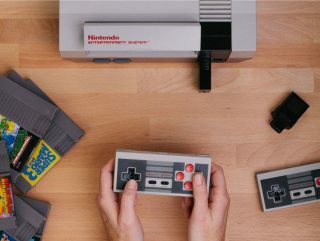 The small device plugs into you original vintage NES in place of the original wired controllers and allows wireless use of 8Bitdo’s impressive range of controllers. Although this does somewhat degrade the true retro experience it also allows you to sit further away and free yourself from the torment of restrictive controller wires if that’s an issue for you. This is not the back view of some space ship off a sci-fi film, it’s a Retro Receiver. If you’re happy to play even more fast and lose with the authenticity of your retro experience then you’ll be pleased to hear that the Retro Receiver is also compatible with PS3/4 and Wii Mote and Wii U Pro controllers. It’s great to see new kit being released for classic consoles and both 8Bitdo and Analogue are releasing some great stuff. We look forward to what they come out with next, Analogue’s Nt Mini that is due for release in January 2017 looks particularly interesting. PS. 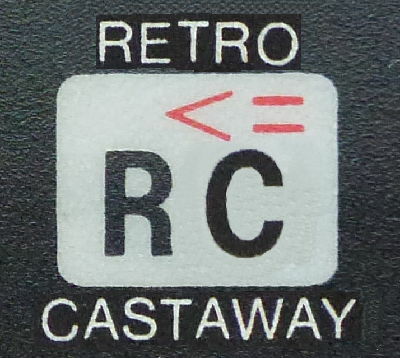 There is also a SNES version of the Retro Receiver.